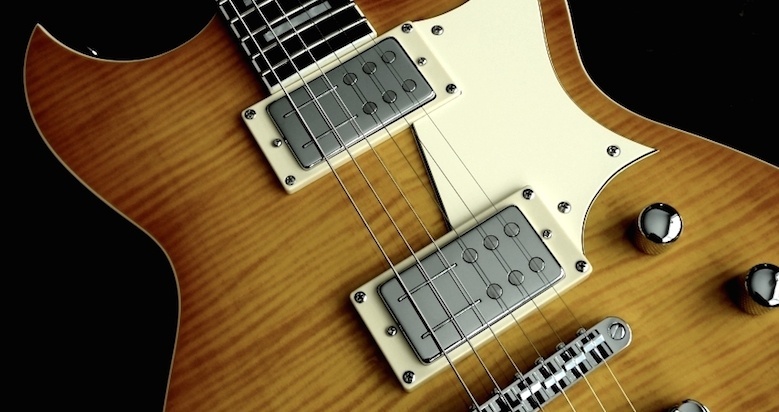 There are few components of a guitar which have more influence over the tone than the pickup. Yet few guitar players understand how they're made. We spoke to Joe Naylor of Railhammer to find out. The dark art of pickup winding is a mystery to many of us and while we might know whether we prefer the snap of a single coil to the crunch of a humbucker, few could talk about these critical components in any great detail. Who better, then to interrogate on the business of poles and magnets than Railhammer's Joe Naylor. We started by asking him how he got started. 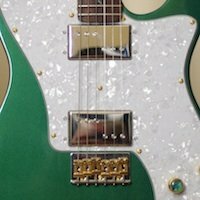 And now that it has acceptance and its pickups are available internationally, including in the US at Musicians Friend and Stewart-MacDonald, we wanted to know what's next. 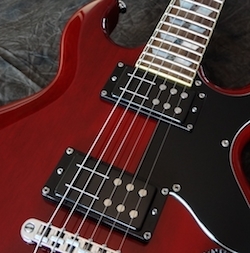 'We recently launched the H90 series, which are P90 style in a standard humbucker size cover. 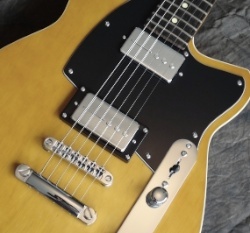 We offer the Gnarly 90 for the vintage P90 tone, and the Tel 90 which is a tonal hybrid between a P90 and Tele pickups. We can't wait to see, and hear that Bob Balch humbucker.